If you are looking for a more local experience of Liverpool then this is the spot for you! Sleep Eat Love hostel encourages its guests to mingle and get to know each other. There are a lot of great communal spaces to cook and chill with other travellers. 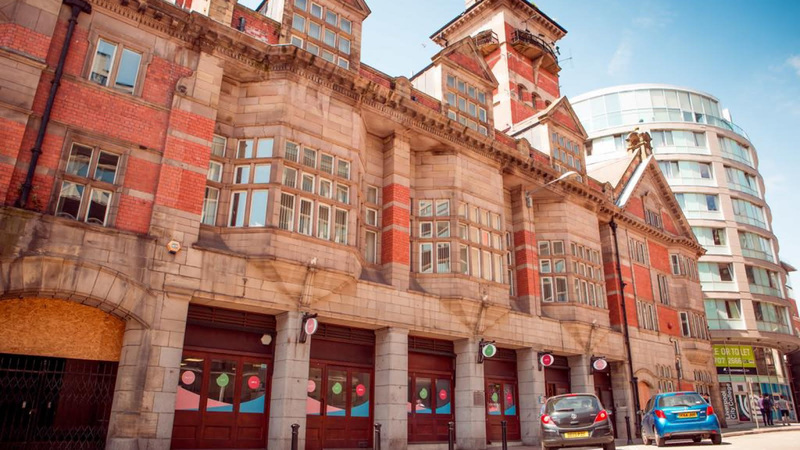 This affordable spot is situated in Hatton Garden, great central location and nearby to Walker Art Gallery, the Famous Beatles Story and Albert Docks and minutes to the fantastic shops and boutiques Liverpool has to offer.